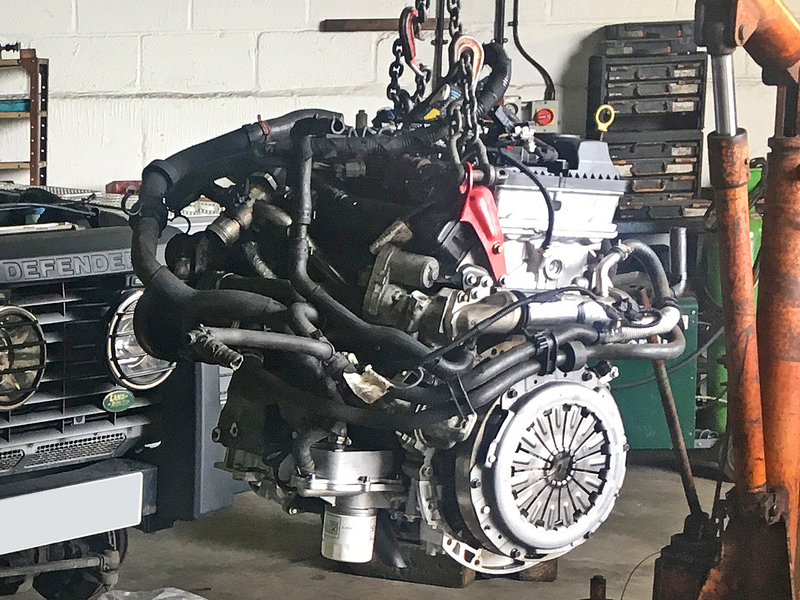 Welcome to the world of Land Rover electrical diagnostics, using state of the art system called Systems Driven Diagnostics (SDD) this is an amazing system with information at our finger tips. 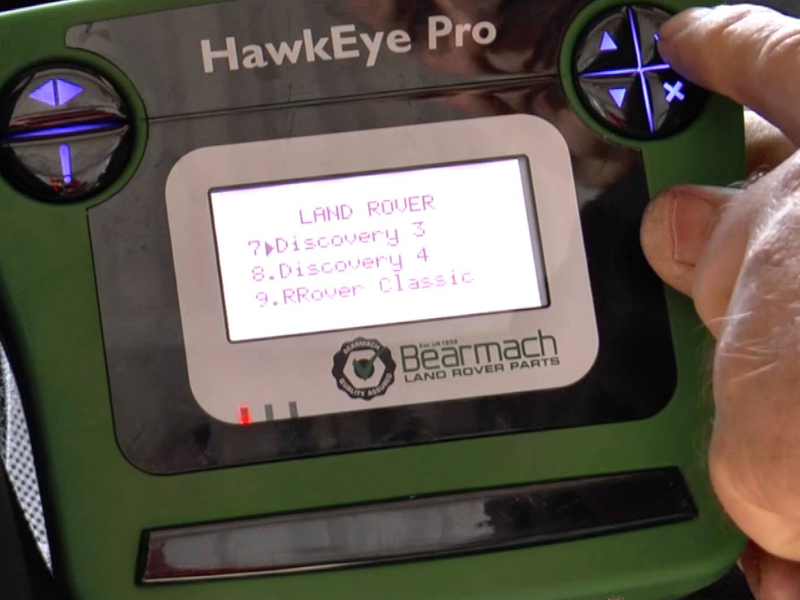 Our Diagnostic software includes; Systems Driven Diagnostics (SDD), autologic Rovacom Hawkeye and Gap IID however it’s all very well having all the diagnostic equipment unless you know how to use it , currently working for West 4 x 4 are our top Land Rover factory trained technicians, with 10 years experience, also having recently worked on the very latest vehicles including hybrids. 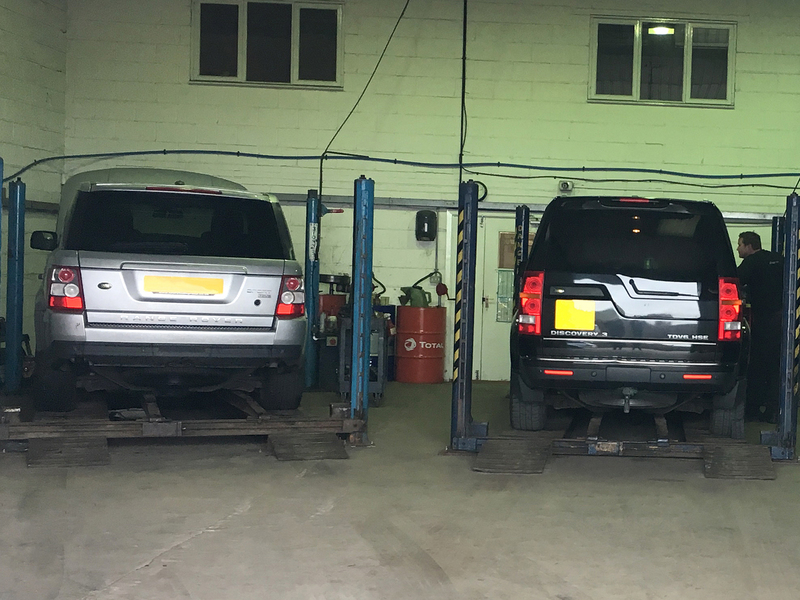 We now have the latest ‘SDD’ diagnostic system which enables us to service and repair Land Rovers vehicles up to 2017 as well as re maping the fueling on Discovery 2 TD5s and Defender TD5s to increase performance and economy. Suitable for all LAND ROVER vehicles with diagnostic connectors.